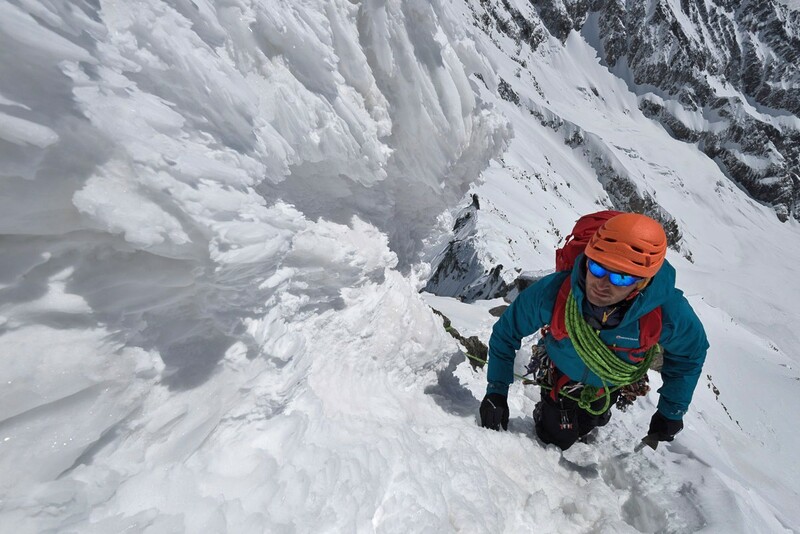 Lightweight performance clothing and equipment brand Montane has become the first technical outdoor manufacturer to receive a Gore license in over a decade, marking its Autumn / Winter 2016 season as the debut for its new GORE-TEX® collection. The collaboration between Montane and the world’s leading developer of high performance textiles – W. L. Gore & Associates – will see Montane launch a GORE-TEX® specific range into its collection, comprising of shell and softshell jackets and pants and accessories. Gore WINDSTOPPER® is also incorporated in the collection to deliver high performance windproof breathable functionality.